Moving onward and upward from his online war of words with Kanye West, Wiz Khalifa is celebrating the arrival of his latest album project today, Khalifa. The Pittsburgh native's sixth studio album spans 13 tracks and features the likes of Travis Scott, Ty Dolla $ign, Chevy Woods, Juicy J. Rico Love, Sebastian and Courtney Noelle. In an interview with Angie Martinez on Power 105, Khalifa spoke of the latest disc with great excitement. "It means a lot to me because of the content that's actually on there and the subjects I'm speaking on," he said. "I got 'Bake Sale' on there with Travis Scott. It's just a really fun album for me. I know when people listen to it, they'll be satisfied." 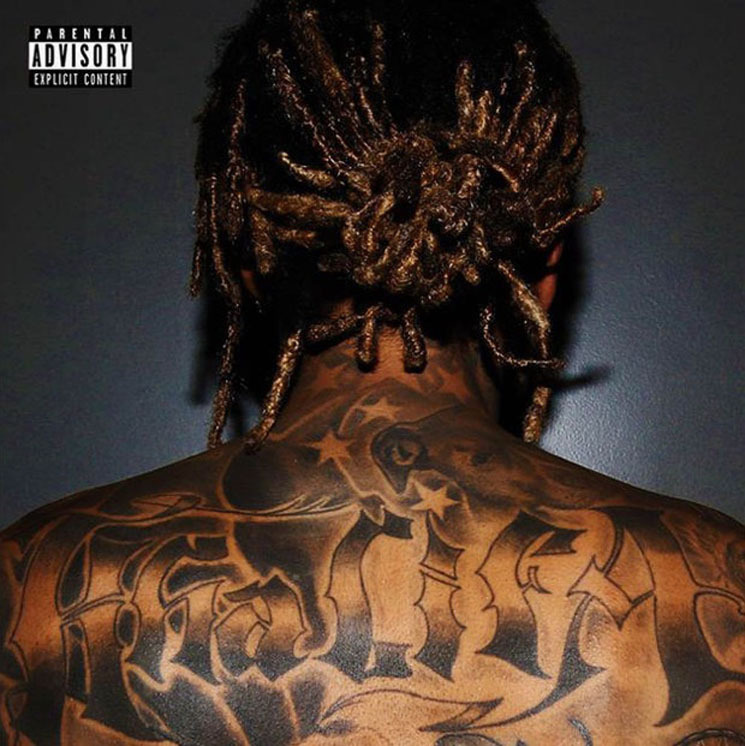 Roll up and take a listen to Khalifa in its entirety in the Spotify player below.